izzit.org News: Level 10,000 Passed for the izzit-Quizzit Contest!!! 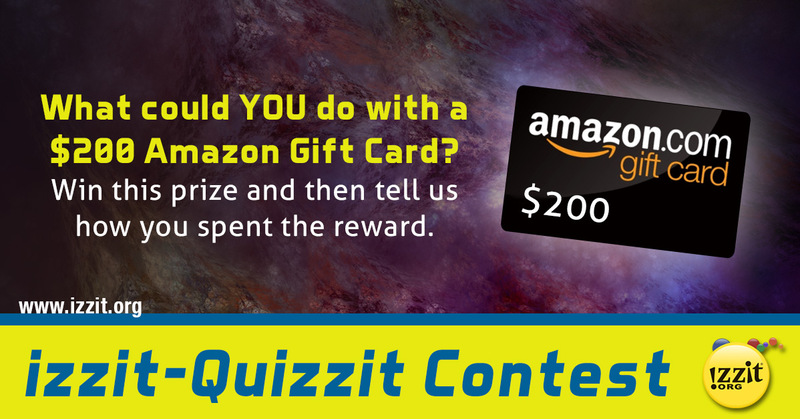 Level 10,000 Passed for the izzit-Quizzit Contest!!! And you will be entered to win! Each tier has a different prize and we're giving away bonus prizes too! 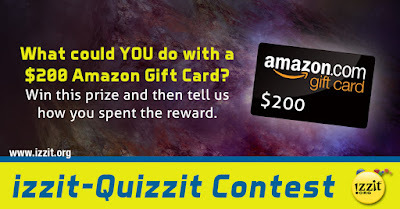 The more quizzes you take, the closer we all get to unlocking more tiers and eventually unlocking the grand prize which is $4,000 or a set of 20 Chromebooks for your classroom. What are you waiting for? Don't have an izzit.org account? Create one today, for FREE! Get started here.